Reset Counter Canon i250, i255, i350, i355. 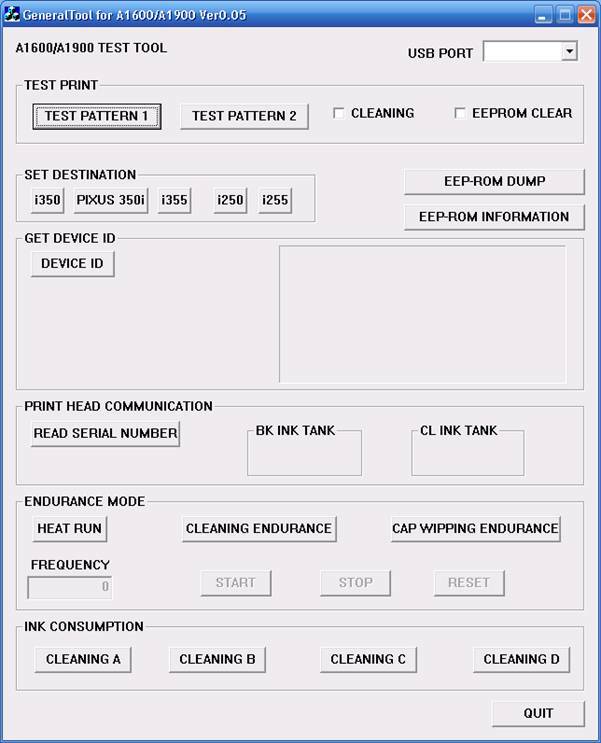 There two methods to reset waste ink counter pad in Canon i250, i255, i350, i355 printers that is reset manual and reset use software resetter (canon general tool). But my suggestion must using the both methods for permanent reset the Canon printer models. Unplug power cable from electric source and unplug USB cable from computer. Open the printer cover and hold power button. Connect power cable to the electric source. Close the printer cover then release power button. Turn off the printer and then disconnect the printer cable. Press and hold the POWER button, turn on the printer. The indicator LED should be green. Press and release the RESUME button , the indicator LED should be orange. Press and release the RESUME button again, the indicator LED should be green. This methods can be used only after manual reset. Download and Run General Tools/software resetter for Canon printers i250, i255, i350, i355 (the software can be downloaded from the link below). Then select USB PORT where your printer installed. Choose printer type in SET DESTINATION sections and printer should be reset. 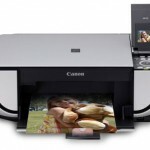 Related to "Reset Counter Canon Printers: i250, i255, i350, i355"
What does the following mean? Where do you download from and what do you download?